THE NEW MOTOTRBO SLR1000 UHF REPEATERS ARE ORDERABLE NOW! - ConnecTel, Inc. 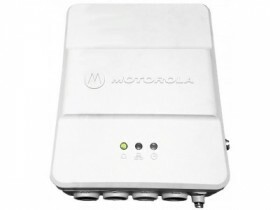 THE NEW MOTOTRBO SLR1000 UHF REPEATERS ARE ORDERABLE NOW! Keeping your team connected requires uninterrupted radio coverage. 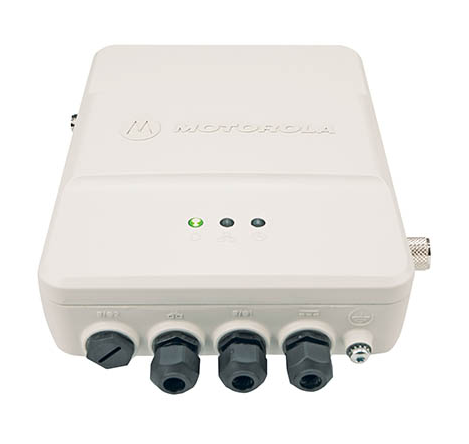 Using the SLR 1000 repeater, you can easily extend the range of your network through dead zones and across remote locations, so everyone’s within reach. Deploy the SLR 1000 indoors or outside - it’s IP65 rated for dust and water protection. The compact size gives you more installation options. And a low power, fanless design uses less space and energy.